Next to air, shelter is our top survival requirement. The survival rules of three tell us that we can only survive about three minutes without air, three hours without shelter (in harsh conditions), three days without water, and three weeks without food. Many different things can be considered shelter. The right clothing, a good jacket, a campfire, the branches of a tree, your home, or any number of places that provide protection from the elements and a level of safety. 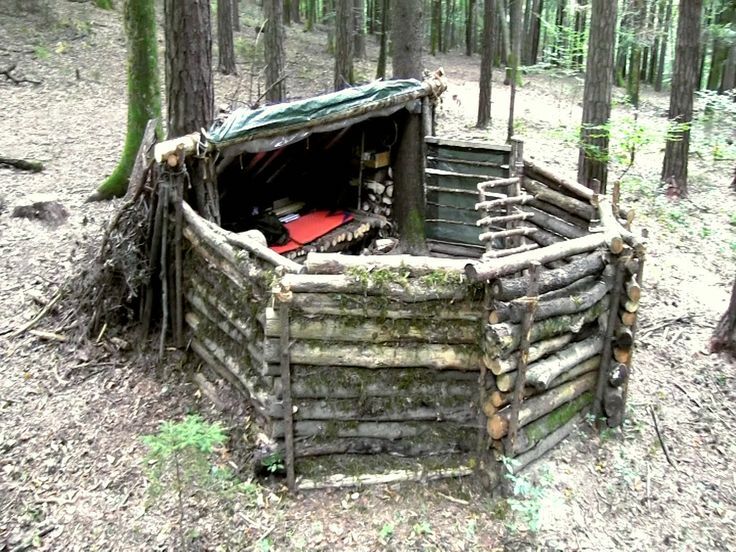 I think many people consider a shelter something that is built from sticks and branches and maybe a tarp. This is true if you find yourself in the wilderness without, well, anything. Who does that unless it's on purpose? Think about it. If you're learning bushcraft or survival, and you go into the mountains, it is to practice your craft or for the enjoyment of it. So, you either go prepared and take a tent with you or you plan on building a shelter. If it is not either one of these situations then you probably know nothing about the survival rules of three. The vast majority of us find ourselves in urban and suburban areas most of the time. Shelter is quite abundant there. There will always be a hotel room to rent or a door to knock on where you can find good people and temporary shelter if you find yourself in unfavorable circumstances. The circumstance that I believe we don't consider often enough, or properly plan for is one that has taken this nation quite literally by storm. I'm talking about hurricanes and fire storms as of lately, but this would also include earthquakes, tornadoes, as well as other natural or man made disasters. When the place where you live permanently is either completely destroyed or so heavily damaged it is not livable where will you go? Do you have a family member that could take you and your family in long term? What other options do you have? I asking seriously. You don't know? Well, that is why I am sitting here writing; to get you thinking. making plans and preparations. This is something that I think about regularly myself. First, a few things that I know for sure is that you should not rely on the government or go to a FEMA camp. Make plans ahead of time so that you are not left with any other option. What other options are there you ask? Well, there are plenty. Let me highlight a few more in addition to what I have already mentioned. 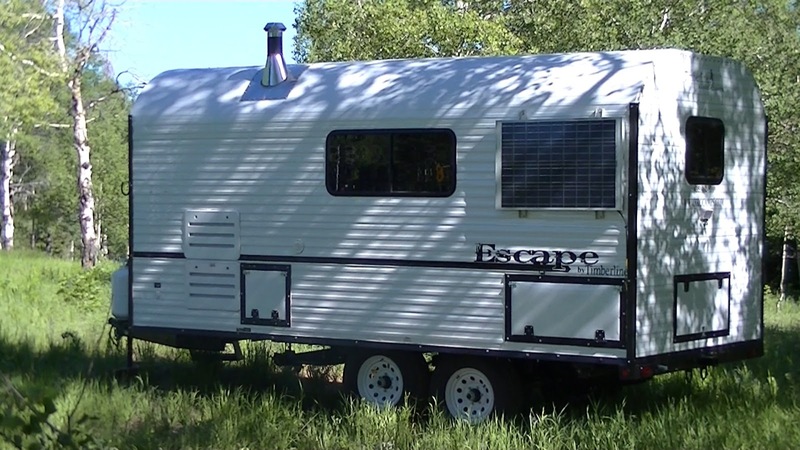 Travel/camping trailer. 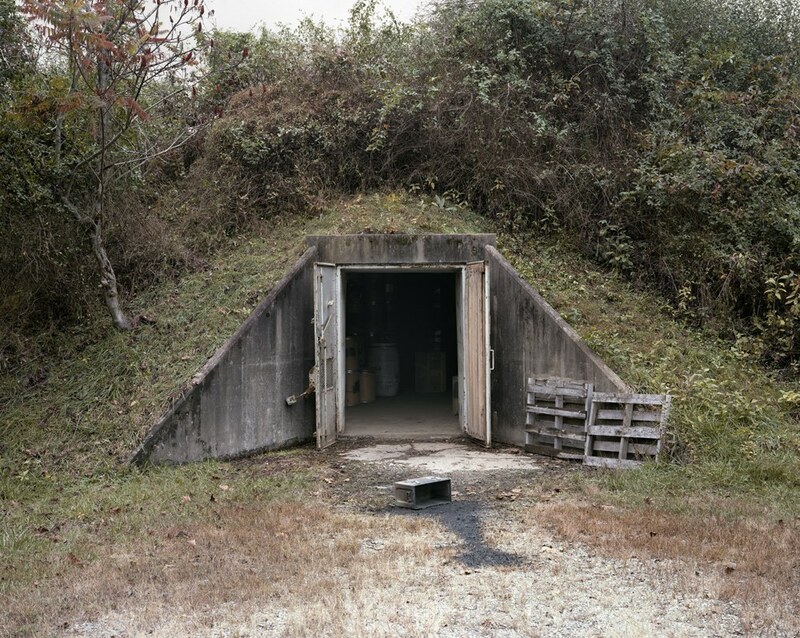 Get out quick and take your emergency shelter with you. Whether you go camping regularly enough to necessitate a trailer is besides the point. 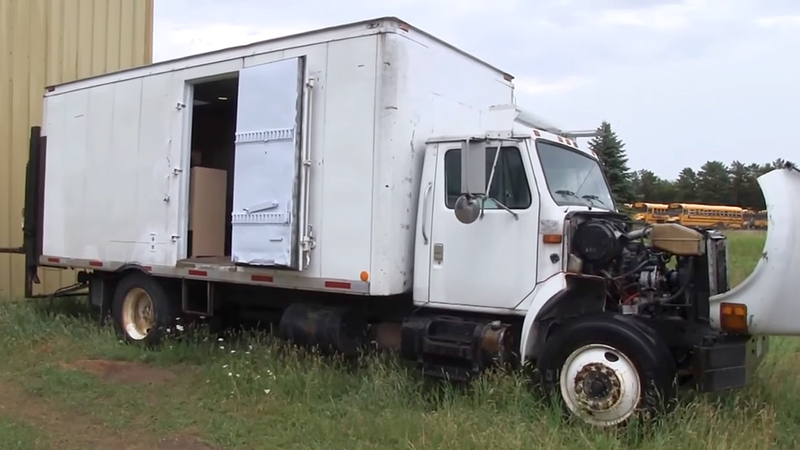 If you have concerns about a potential disaster where you live a trailer could be an inexpensive and excellent insurance policy that will provide a safe place for your family wherever you may have to go. 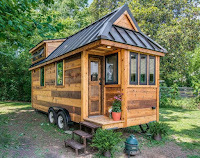 Having a simple enclosed trailer would allow you to carry much more than just your vehicles can alone and provide a place to sleep, prepare food, and take care of daily needs in relative privacy and security. 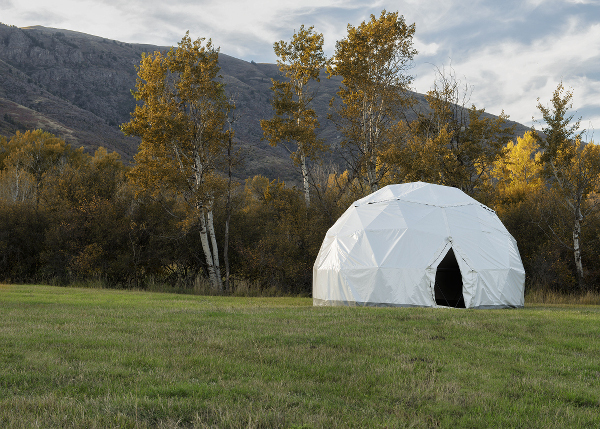 Cabin or dome tent. These are typically very sturdy four season tents. They are very heavy and will need to be carried in a vehicle or trailer. You'll need to have cots or sleeping pads to get you off the ground and other niceties such as chairs and tables but they are much nicer and more usable for daily living than a standard backpacking tent. 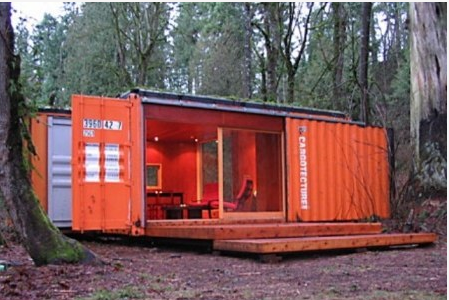 Shipping container. These are being transformed into living spaces all over the world. Yes, you'll need to have somewhere to put it but with some planning and effort it could become not only an emergency shelter but also a weekend getaway. Maybe you know someone who lives in a rural setting who would allow you to place a container on their property and stock it up with supplies. Just wanna get you thinking. Shed or Tiny Home. These can be very inexpensive buildings. Start with the structure then add insulation, walls, lights, and other conveniences as you are able. Having a basic structure in place will provide you with the minimal amount of shelter you'd need in an emergency. Van, box truck, motorhome, or bus. 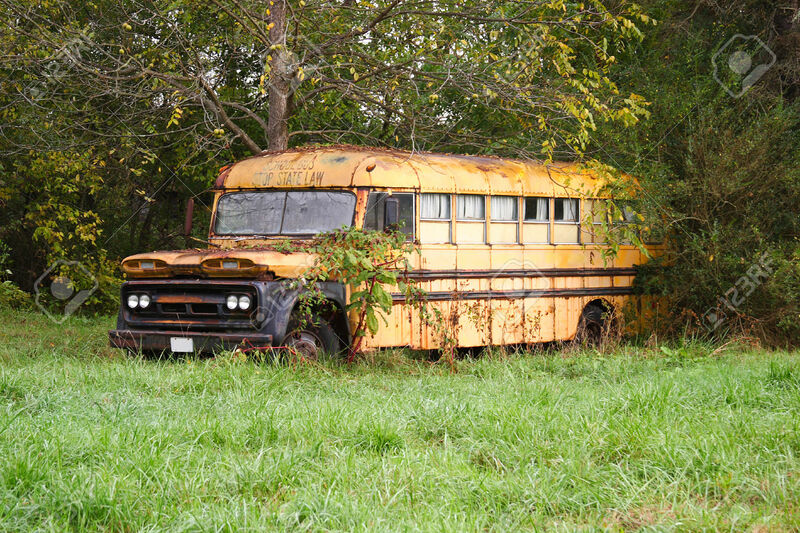 Yes, the property where you place this old, cheap, and possibly not running, vehicle will lose value, and you'll probably receive the ire of your neighbors but you should be able to purchase one of these vehicles for really cheap. Even an old cheapo camping trailer would fit into this classification. As long as the roof doesn't leak leave it at your bug out location for an inexpensive but effective shelter. Hexayurt. A what you say? 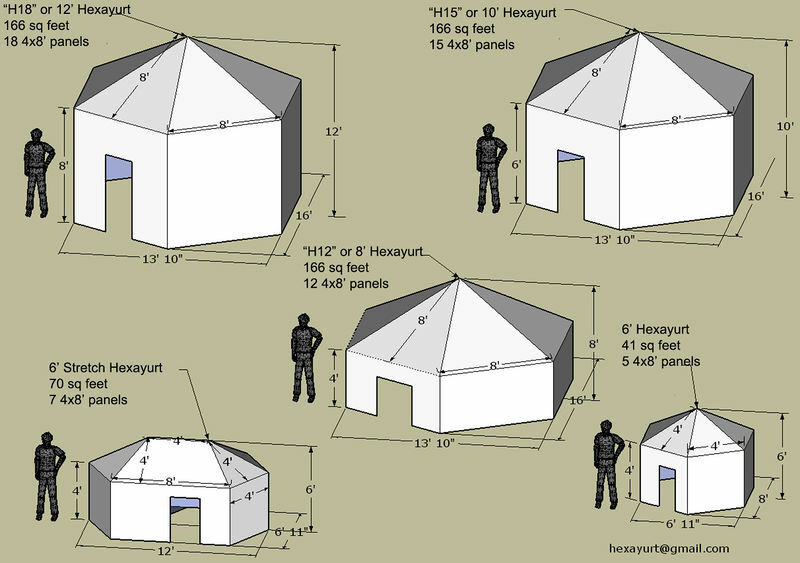 A hexayurt is a very inexpensive, strong yet simple shelter that most anyone can build. Plans and drawings are public domain. What other non conventional shelter ideas do you have?